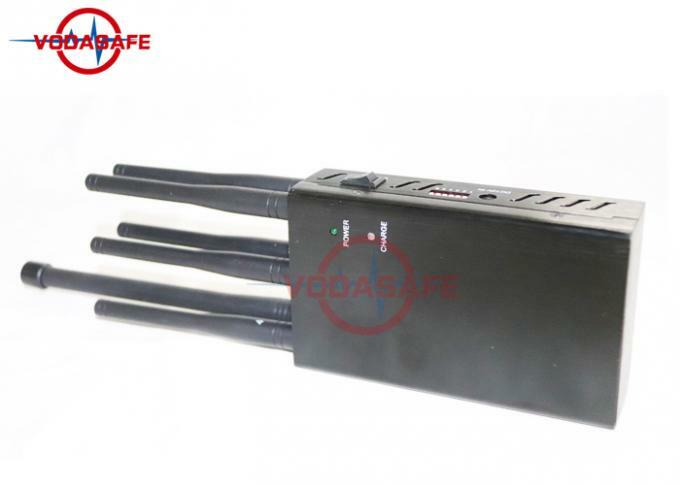 This mobile phone signal shielding device is a six-way handheld signal shielding device. 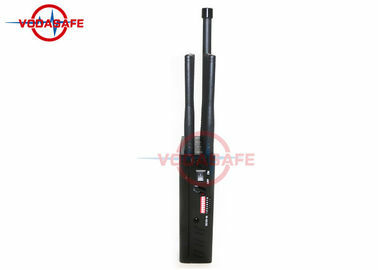 The shielding range is about 15 meters. 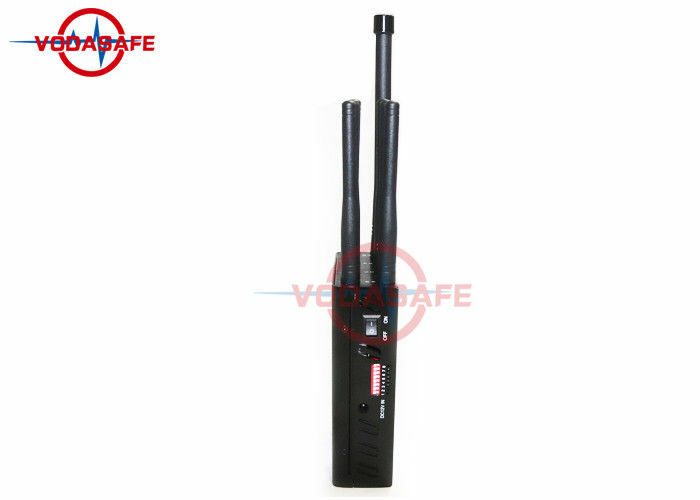 It is suitable for a small range of shielding signals. 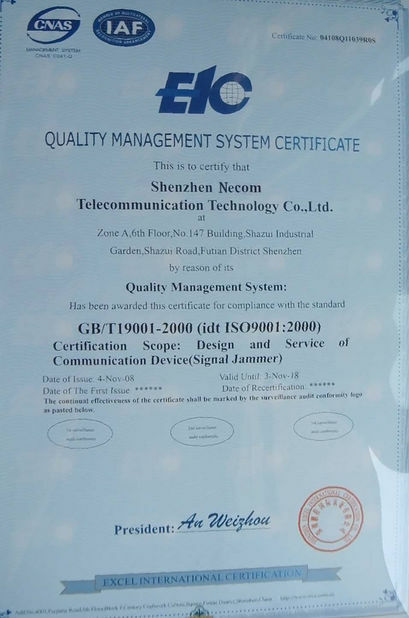 The shielding signal is also the most basic mobile phone signal and WIFI and GPSL1 with built-in lithium. The battery, equipped with a car charger, can be used while charging, or it can be used after it is fully charged. Each channel has a small independent switch that is turned on when a certain channel frequency is needed. It can be turned off when not needed, and each channel is independent of each other. Therefore, it is also the classic model in the basic model. Please contact us if you need it now. 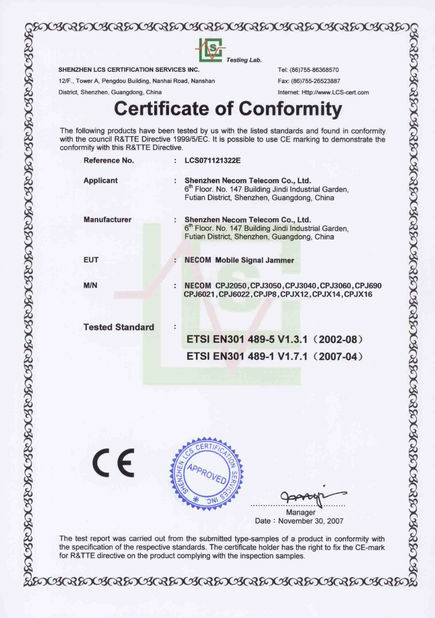 Europe Type frequency for used Europe, Asia, Australia, Middle East, Africa. Only interfering downlink and no interception on the base station.